Consumers are gung-ho about so-called “minimally invasive” procedures, which typically require smaller incisions than traditional open surgery. Partly, it’s for good reason. Technologies like laparoscopy and arthroscopy — which use tiny cameras and instruments — have reduced complications and sped recovery times for many common operations. But not every treatment or test billed as “minimally invasive” has been proven safer or more effective than other options. The term “minimally invasive” — along with words like “keyhole,” “pinpoint,” and “Band-Aid” — is often used to pump up treatments that might not be backed by robust evidence, such as spine surgeries and expensive robotic surgery systems. In fact, “minimally invasive” has been rendered almost meaningless by runaway rah-rah marketing. “My patients almost universally believe that a ‘minimally invasive’ procedure means more effective, less risky, and with less recovery time. Of course, none of those things is necessarily true,” said Kenny Lin, MD, MPH, a professor of clinical family medicine at Georgetown University. What’s is the evidence for safety and effectiveness? What is the procedure being compared to? We’ve noticed quite a few news releases that hype devices and treatments as “minimally invasive” without fully addressing those key questions. 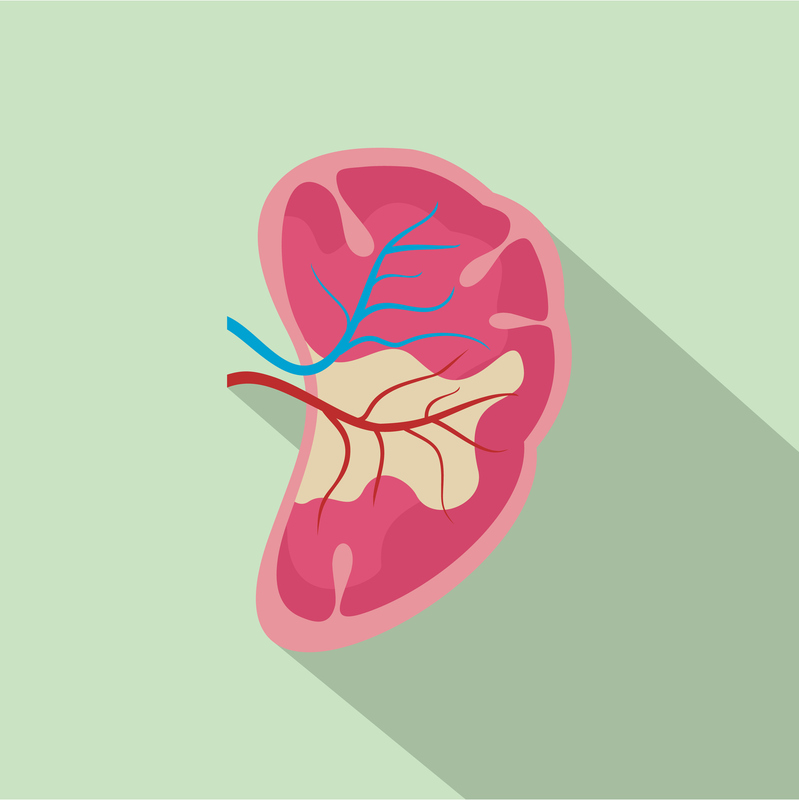 Houston Methodist surgeon first in the US to perform minimally-invasive surgery to create access for dialysis patients with severe kidney disease. What’s the basis for those cl aims? It’s hard to say. The release — which ran almost word-for-word in the Houston Chronicle — provides no data comparing this method with traditional surgery. It only says the technique “seems to reduce the risk” of an inflammatory response that could prevent a connection — called a fistula — from forming. The release doesn’t explain whether the procedure is done in an outpatient setting as opposed to an operating room with general anesthesia, said Duke University nephrologist Clarissa Diamantidis, a HealthNewsReview.org contributor. “It could be that even though the (surgery-related) complications are lessened, the functionality of the fistula is worse,” which could result in repeated procedures, she said. 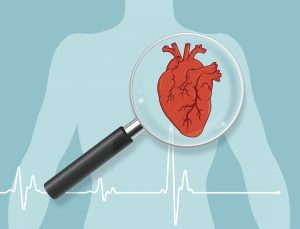 Heart failure patients with mitral regurgitation benefit from minimally invasive procedure. Here a New York-Presbyterian researcher is quoted saying patients whose mitral valves don’t close tightly “now have substantially more hope” thanks to a “safe, low-risk procedure” in which a proprietary clip is installed on the valve. More hope? Low risk? Not necessarily. The release doesn’t provide absolute numbers that would help readers gauge the scale of those potential benefits or the rate of complications. Nor does it mention potential biases stemming from the fact that patients in this unblinded trial might have been treated differently based on whether they had the clip. Also omitted is that a different trial showed the clip had no benefit. In fact, cardiologist John Mandrola, MD, wrote in Medscape that the earlier study found the clip “caused net harm” because more than 10% patients who got the device had complications including stroke. 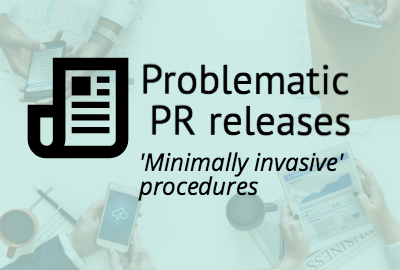 By selectively reporting the evidence, this news release obscures the fact that the device — though called “minimally invasive” — might do harm compared with no procedure at all. Prostate Cancer Diagnosis – Do You Really Know “All” Your Treatment Options? Here the term “minimally invasive” serves to cloud the real safety issue with brachytherapy, which involves delivering radiation by implanting small pellets in the prostate with a catheter. Unmentioned are serious potential harms — notably urinary issues and erectile dysfunction — which have nothing to do with how invasive it is. Perhaps more maddening is that the news release bemoans that men with prostate cancer aren’t being informed of all of their options yet doesn’t mention an important alternative: active surveillance. Active surveillance involves leaving cancers alone but monitoring them for signs of growth. It’s a lot less invasive than implanting radioactive pellets into a man’s groin. Most of these news releases sidestep the fact that “minimally invasive” procedures are still invasive, and thus pose potential harms associated with anesthesia, infection, and bleeding. Some experts said not only is it wrong to assume that less invasive automatically means safer or more effective, but in fact the opposite could be true. “Surgeries that use laparoscopic techniques (hernia surgery is a good example) are often more technically difficult and take longer to perform because of the small size of the incision, and sometimes create more risk for the patient if the surgeon isn’t as experienced in the minimally invasive procedure,” Lin said. Similar issues are at play with other procedures. Take laproscopic hysterectormies using power morcellators that were found to spread cancerous tissue inside the abdomen, or robotic hysterectomies in which sutures came apart, with nightmarish consequences. “Minimally invasive” falls into the same bucket of promotional descriptors as “innovative” and “state-of-the-art,” said David Urbach, MD, a professor of general surgery at the University of Toronto who co-authored a 2014 study exploring the role of marketing language in the rise of robot-assisted surgery. We often tell readers to run for the hills when they see claims about a “simple test,” because there’s no such thing. The same advice could apply to claims about “minimally invasive” procedures. 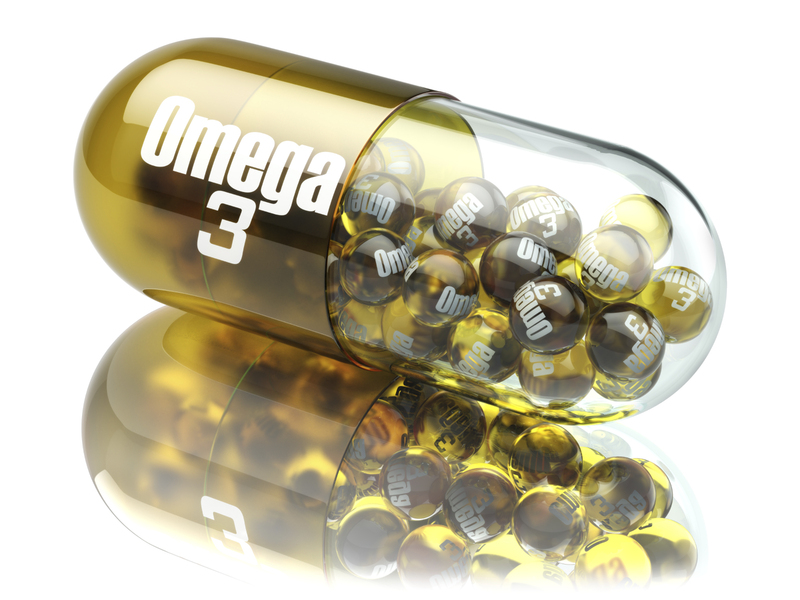 Consumers would do well to disregard the PR hype and seek out the evidence. 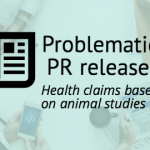 Problematic PR releases: Where's the data?